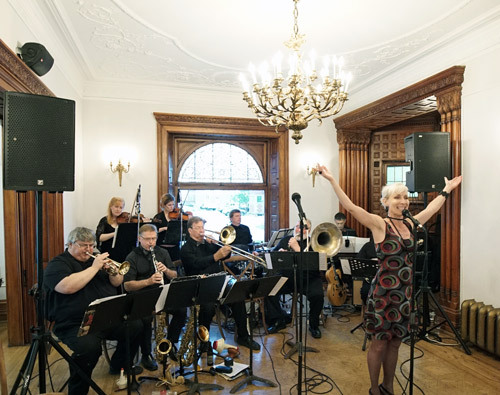 The Wintergarten Orchestra is pleased to be part of a new concert series “Jazz on Jarvis” at the Berkeley Bicycle Club in the historic Gooderham mansion on Jarvis Street. 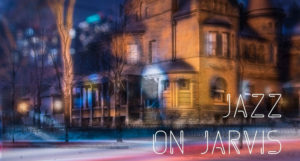 This intimate venue features beautiful period interiors including a conservatory bar, music room and spacious patio. Come and hobnob with us- no cover charge!